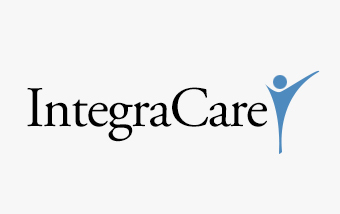 IntegraCare Home Health is a leading provider of home nursing and hospice services in Texas. The company offers home nursing services as a Medicare and Texas state Medicaid certified provider. In addition, the company provides hospice and palliative care in several of its existing locations. The company provides a vast array of home nursing services, including skilled care, rehabilitation (physical therapy, speech therapy, and occupational therapy) and home health aide services.